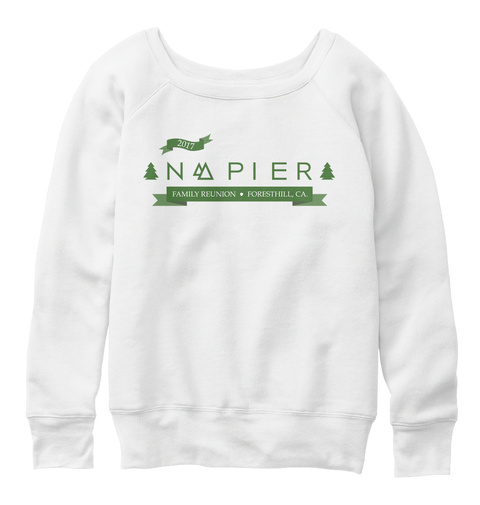 Arrive in style with your very own 2017 Napier Family Reunion commemorative sweater. This design features the Napier family name in modern, sans serif, logotype with graphic elements reflecting the reunion location of Forest Hill, CA. 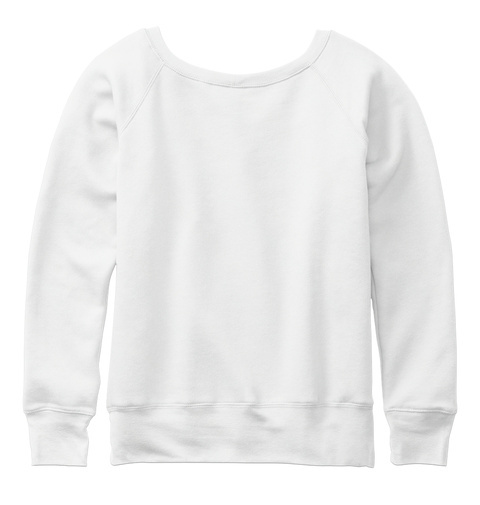 The front features the family tree graphic worn over the heart. Wear with pride.